Over 100,000 certified trained security officers Since 1985! We offer multiple certification classes. Advanced classes available by special request. Since 1985, we have helped thousands of certified officers pursue their security career. Re-Qualifications are by appointment only. Call us to set up your Re-Qualification today! It’s your 2nd amendment right to be able to protect your family and yourself against aggression. Serving as a professional security guard can be quite the demanding job. 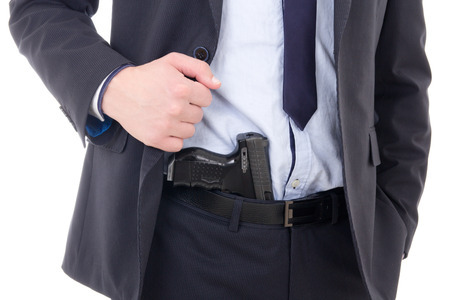 Prepare yourself by choosing Security Training Center™ for armed security training courses in Chicago, IL. 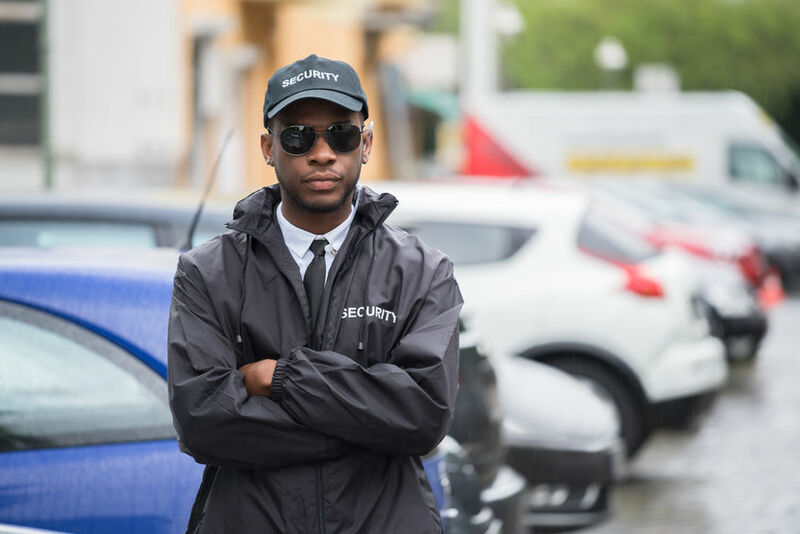 Our superior level of experience and long list of credentials makes all the difference when it comes to training the next generation of confident armed security personnel. Since 1985, we have trained more than 100,000 professional security guards using the best industry practices. 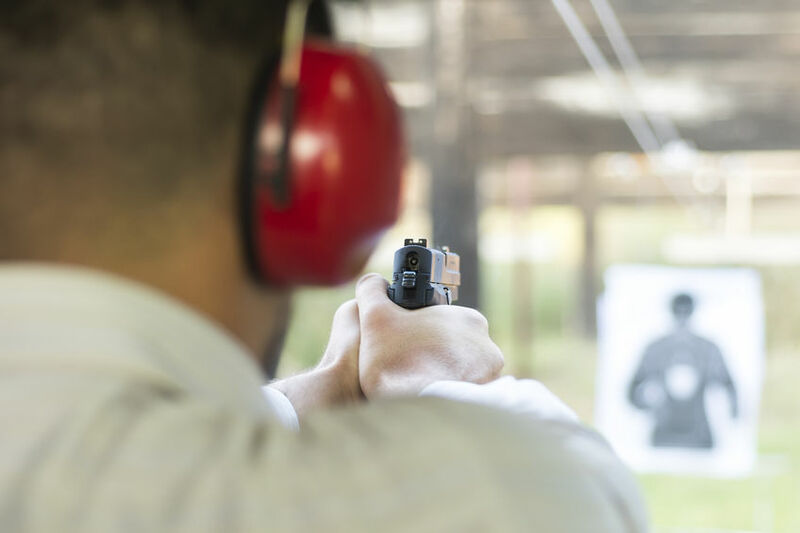 The Security Training Center™ offers one of the top training facilities in the state, and our armed security training courses are designed to help students reach their full potential. 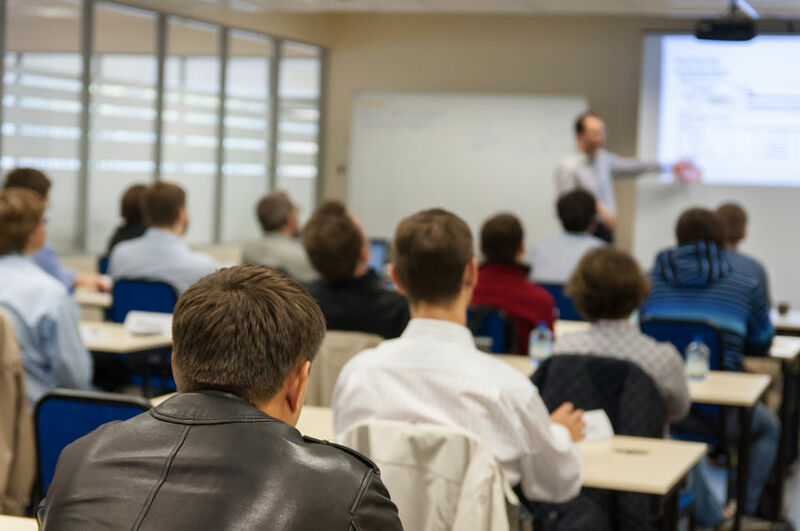 Classes include an Illinois concealed carry class and a shotgun and rifle class, as well as a job assistance program, security re-certification courses, and other services to assist those seeking certification and their employers. NEW Illinois Concealed Carry Class. Click here for information! Questions? We’d love to see you. Call 773-445-4413 or stop in!